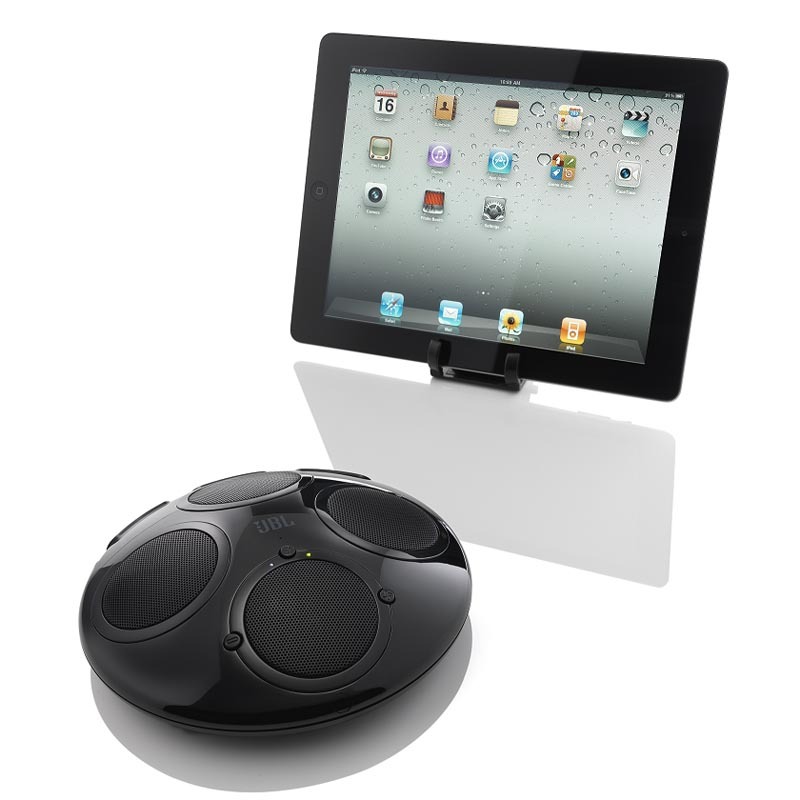 Need a wireless speaker to stream your favorite music from iPhone, iPod touch or iPad? 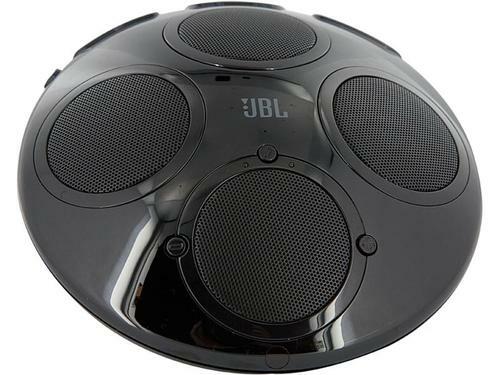 Check out JBL On Tour iTB portable Bluetooth speaker system, maybe the circular sound station can meet your requirements. JBL On Tour iTB is a portable, high-quality bluetooth wireless speaker system that measures 6-1/2 x 1-5/8 inches and weights 0.6kg. 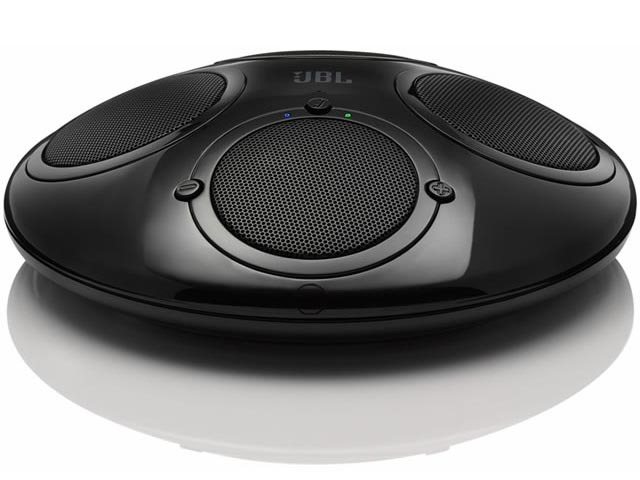 The portable audio system features 4 JBL Odyssey full-range neodymium transducers, plus computer-optimized equalization and optimized compression topology, in order to deliver you outstanding sound with with minimal distortion. And the speaker system also supports advanced A2DP and AVRCP bluetooth profiles. On Tour iTB also comes with 30-pin connector and adjustable stand to hold your iPhone, iPod touch or iPad, so it doubles as a versatile docking station that allows you to charge your iDevice, answer calls handsfree, make FaceTime video calling and more, while the integrated 3.5mm audio input also allows you to connect the dock speaker with other music players with 3.5mm audio jack. Apart from that, the dock speaker system is powered by 4 AA batteries or via accompanying AC adapter. JBL On Tour iTB portable Bluetooth speaker system is priced at $149.95 USD. If you’re interested, jump to Harman Online Store for more details. Additionally, if you need more options, you might like to check SoundLink wireless speaker and iW1 AirPlay wireless speaker system.